Join us this coming Thursday, at noon Pacific time, Richard DeMerchant, and I will be hosting an online book study of "A Mathematician’s Lament" which is an absolute must read for all mathematics educators. One of the questions we will try to answer is the one above, and you can ask more questions either on this blog post, or on Richard’s original announcement. 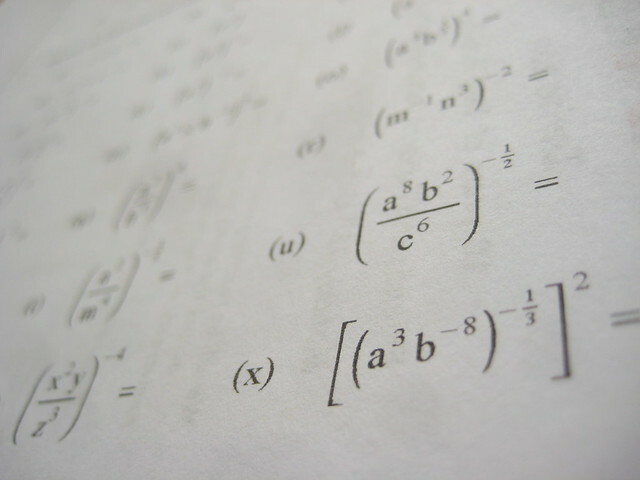 Paul Lockhart, first in his essay, and then in the extended version of his argument in his book, makes the case that current practices in mathematics education are fundamentally flawed because students spend much time learning the language of mathematics, without ever getting to actually do mathematics. I recommend reading his work in full, even if you are unable to participate in the upcoming book study. Our plan is to work through his book and discuss the ideas in it, using quotes from the book as ways to kick-start conversation. Here’s my favourite quote from his book. What do you think of it?